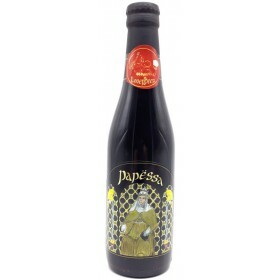 Funky Stout aged in Whiskey barrels. 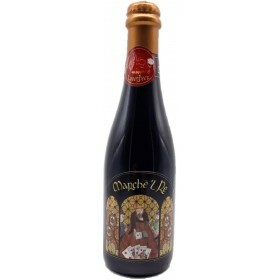 Funky Imperial Stout aged for one year in Cognac barrels. Specially brewed for the Challenge by De Molen for their festval: Borefts 2018. 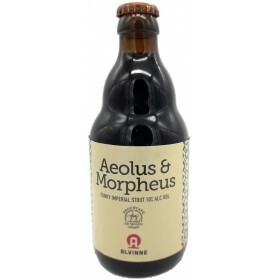 The base beer is a recipe from De Molen with 9 ingredients and one was added: Morpheus Yeast.